II‐VI Incorporated (Nasdaq:IIVI), a leader in engineered materials, today announced the introduction and availability for licensing of its breakthrough scandium recovery technology. 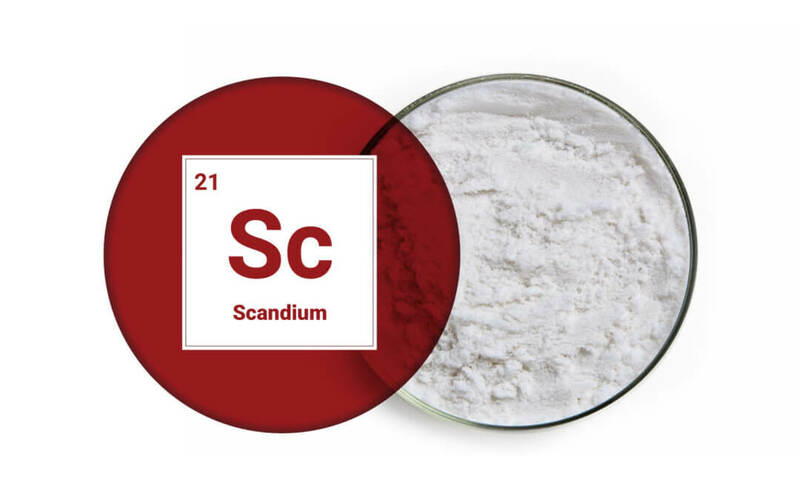 Scandium is a rare earth element increasingly demanded for applications that reduce carbon emissions, improve air quality and strengthen energy security. In one particular application of growing interest, scandium enables low-emission solid oxide fuel cells (SOFC) that operate off the electric grid. Scandium also enables ultra-high strength and lightweight aluminum alloys that improve fuel efficiency in transportation vehicles, when incorporated in the form of next-generation structural and functional parts, including a growing number produced by additive manufacturing. II-VI’s patent-pending selective ion recovery (SIR) enables the transformation of industrial waste streams into economical sources of scandium at 50% of the cost of conventional extractive metallurgy techniques and provides environmental benefits. II-VI’s new SIR process will be presented at the Scandium Inventory Workshop organized by the German Federal Institute for Materials Research & Testing (BAM) in Berlin on November 27, 2018.